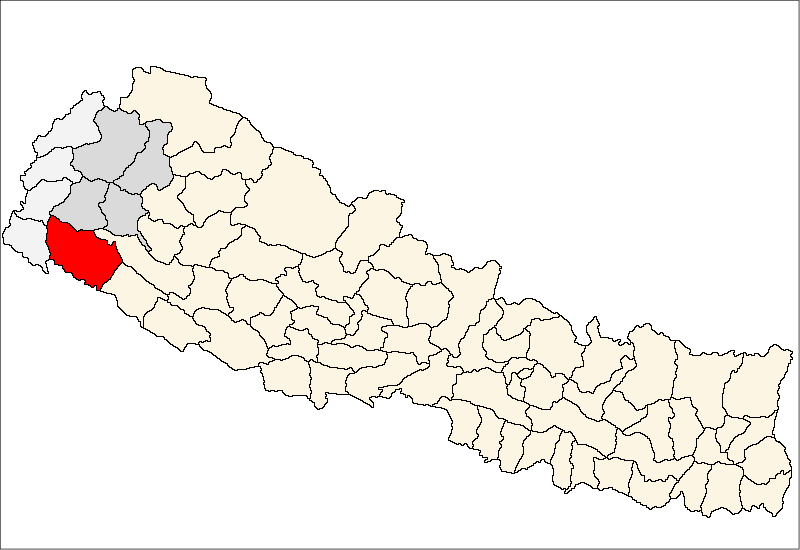 (LWI) It was a foggy November morning in Kailali district, western Nepal, when Basanti Chaudhary (32) received a phone call. Her brother-in-law told her that she had won the N-Peace Award, a recognition of her work against the traditional system of bonded labor in Nepal. Chaudhari received the news, and went to work again, visiting the family of a former bonded laborer and convincing them not to sell their daughter to work in the household of another family. 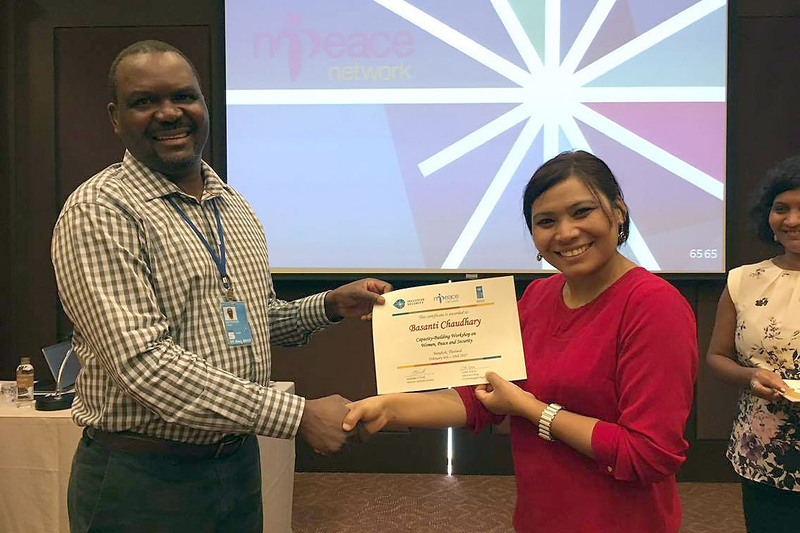 Basanti Chaudhary receives the N-Peace award for her work.